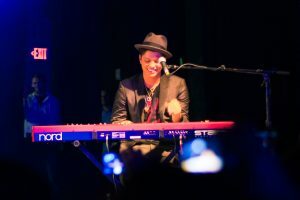 Those who were previously unable to get tickets to the Bruno Mars concerts on Oʻahu, have another chance today, with additional tickets released this morning through ticketmaster.com . The site was showing tickets this morning available for all three concert dates (Nov. 8, 10 and 11, 2018). Prices for tickets available this morning were in the range of $49.50 to $125, plus fees. The concert at Aloha Stadium is part of Mars’ 24K Magic World tour. The first show takes place tonight at 7 p.m. at Aloha Stadium.